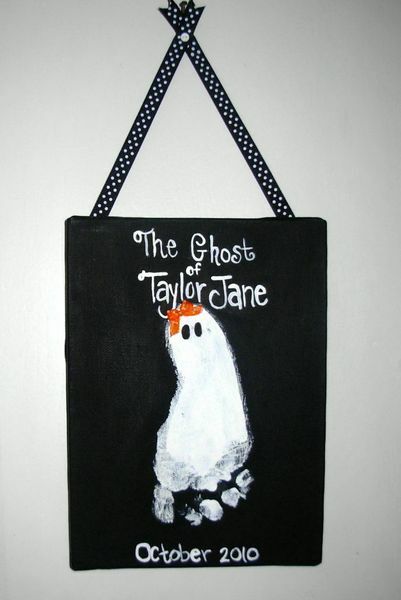 Making these tickle ghosts is a cute way to make something to keep as a memoir of your children’s Halloweens. Make one every year and watch as the ghosts grow year after year. Eventually you’ll end up with a whole haunted house’s worth of ghosts!